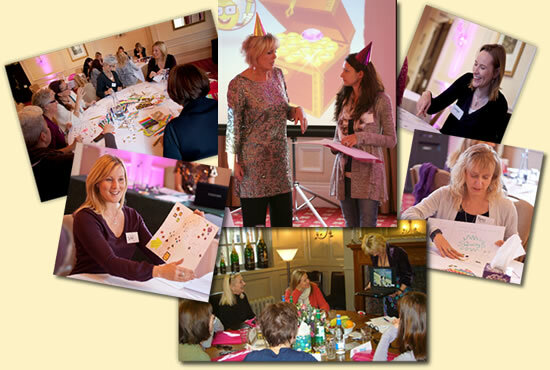 Give yourself the gift of working with one of the UK’s leading Life & Career Coaches. It’s important, especially when you’ve come to a crossroads in your life, to take time to work out what it is that you truly want. So, why spend months, and even years, reading self-help books, attending seminars, buying programme after programme – and getting nowhere fast – when we can change your life, together, in one day? We’ll look at your life (and if appropriate, your career), in a structured, intensive (and fun!) way. I’ll walk you through my Simply YOU! system, step by step, and you’ll walk away from the day with clarity, confidence, a detailed Plan of Action and the knowledge that I’ll be right beside you for the next 3 months, supporting, coaching and mentoring you to the success you deserve. 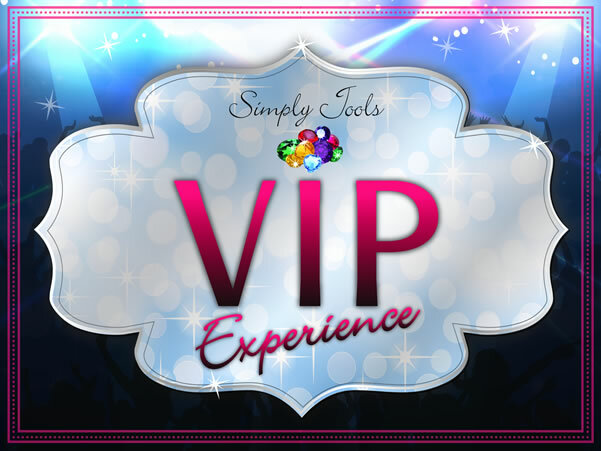 Is the VIP Experience for you? If you know that you’re ready to find out who you are, what you want and where you want to be – and do it in a fully supported, action-oriented way – this is definitely for you. This experience is all about YOU and getting you to where your life and career need to be, for your fulfilment and happiness. It’s intensive, effective and extremely powerful. If you’re overwhelmed, confused, lost, at a crossroads or just not enjoying in your life, the VIP Experience will change that in just a few transformational hours! 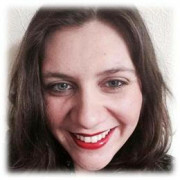 After my maternity break I decided to make the big leap of becoming a self-employed career coach. I had never been self-employed before and I was getting really stuck over what rates to charge and understanding my worth. After attending one of Jools’ events, and then chatting with her on the ‘phone, I knew she was the perfect person to help me. My VIP Day with Jools was, in all honesty, life-changing. Within ‘just’ one day, Jools asked the right questions, listened carefully and challenged my perceptions in a non-judgemental, positive way which I would wish every person could experience. The big ‘aha’ moments that Jools triggered through her coaching took away the mental obstacles which, I quickly realised, would have been serious threats to the success of my business. The follow-up sessions were so valuable. I thought we would communicate about the action plan we’d created and that Jools would ensure I would keep on track and be there for the wobbly times. Instead, with every session, her wealth of business knowledge and practical wisdom showed that my choice to invest in her coaching, instead of additional business/entrepreneurship training, had been exactly the right decision. She helped me overcome times when I was procrastinating and letting self-doubt and perfectionism getting in the way of growing my business. The main things I received from Jools are: a respectful understanding of my skills, talents and worth; self confidence; clarity over how I want my business to be; completely overcoming the deeply-held fears over the financial side of the business – in fact, I raised my fees by nearly 100% when Jools helped me to understand the huge value I was giving my clients and the impressive results they were getting as a result of working with me; the understanding of how to communicate what I do and attract clients and, the most important thing, experiencing joy on a daily basis in my business. I started recognising other areas where fear was holding me back, so Jools’ coaching has empowered me in both my professional and my personal life. Jools brought so much joy into my professional life, that it’s naturally overflowed into my everyday life. 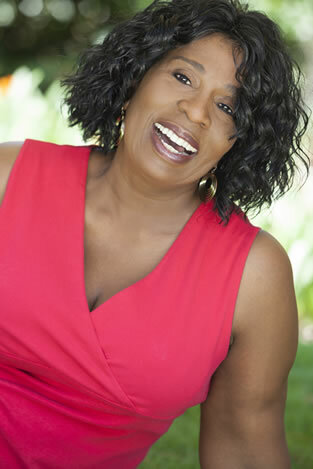 Her coaching method has also improved my career coaching and the results for my clients have been life-changing. 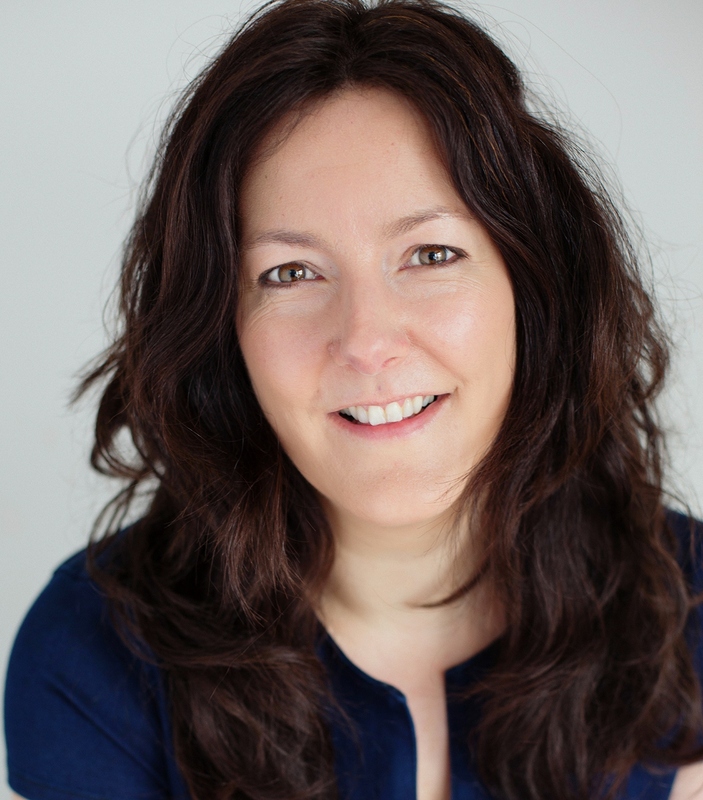 I would describe Jools as genuine, funny, warm, motivating, challenging and inspirational – I wish everyone could have a Coach like Jools; she has not only been my Coach, she has been the most wonderful business mentor, cheerleader, fairy godmother and guardian angel, all-in-one to me. 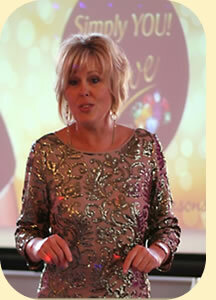 “My VIP Day with Jools was relaxed and full of fun – and I achieved so much in such a short space of time. I’ve worked through the action plan we made together, on how to improve my life personally and professionally, and within weeks I have made great progress – and that was only after the VIP day; I’ll be working with Jools, as my Coach and Mentor, over the coming months, so I expect great things from myself. “Before working with Jools, I was ready to leave the Royal Navy as I felt I’d achieved all I was going to achieve. However, I had very little idea about how to get another job, since the last job I’d applied for was the RN some 23 years earlier! I was also unsure about exactly what sort of second career would be best for me and what skills and experience I had which would be of most value to industry. From talking to friends who were leaving the Service, it seemed jobs were out there, but that moving to a second career of choice was by no means simple. As part of Jools’ Career Coaching Programme, we first spent an ‘intensive’ VIP Day together. My expectations of the day, with hindsight, were quite modest and simplistic. I was just expecting to be told what sort of skills I had which would be of value to industry and how to structure that into a CV. How wrong was I!!!! I came away from the day with a much greater understanding of what I wanted from a second career and I gained a lot of self belief & confidence in my worth – both as an individual and as a prospective employee. I also identified the range and depth of skills, knowledge & experience I had and how best to present them. The follow-on support and advice in Jools’ Programme is invaluable. In my case, this ranged from practical advice on my CV, to preparing job applications, interview preparation, advice and feedback on presentations & salary negotiation to having a confidence booster on the end of the phone or an e-mail reminding me how valuable I was and to never settle for second best. As a result of working with Jools, I have developed a much greater self belief and confidence in my skills and abilities. I did a rethink and identified what I wanted from a second career (as opposed to what I thought I could get) and I became determined not to settle for less than what I wanted. ”It has been wonderful to meet you – such an inspiration! 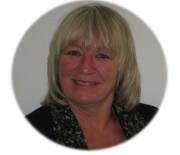 Thank you very much for my VIP Day today and for all your help and guidance, setting me off in the direction of my new life and helping me to believe that anything is possible for me.”Caroline C.
Before working with Jools, I was in the process of being made redundant, I was dealing with a bereavement in the family and I desperately needed guidance in how to take my life forward. It’s no exaggeration to say that I felt lost and that I had no purpose. I met Jools via a work colleague and I liked her instantly – she’s such a wonderful person, who just ‘gets it’. In fact, I chose to work with Jools, rather than the Coach that my company offered to provide for me, because, from the first time I spoke with her, she intuitively understood exactly what my needs, feelings and emotions were. My VIP Day with Jools was amazing, exciting, fulfilling and, at times, emotional. To my absolute delight, I came out of the day with clarity as to what my future looks like. I realised that it’s my time to take control of my life and that I can create the future I want. Jools helped me to make a plan for a portfolio career, which involves all of the things that I’m brilliant at and love to do – something I didn’t even know was possible. I now feel positive, motivated, liberated, excited about my life and eager to have new adventures. I will recommend Jools to anyone and everyone! 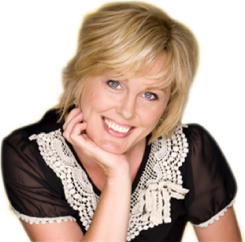 Jools has the ability to give you a deeper understanding of life and your place in it – she’s helped me to know myself better, to understand my purpose and to clearly see how I can achieve the things that make my life happy and fulfilled. 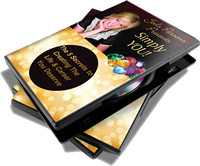 Put simply, working with Jools has changed my life – just as she promised it would. 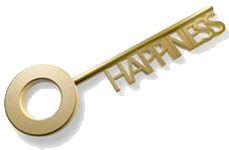 Did you know that the things people believe will bring them lasting happiness – like more money, a better job, a new partner, losing weight, a bigger house… – actually accounts for only 10% of their overall happiness? Which leaves a whopping 90% for us to explore – and that’s exactly what we’ll be doing on our day together. Because true, lasting, soul-level happiness doesn’t just ‘happen’; it doesn’t just fall into your lap. It took years of study, research and working with amazing Mentors for me to understand the ‘how’ of being deep-down, consistently, unshakably happy – regardless of circumstances and challenging life events. I’ve learned the HOW of happiness and now I’m going to share it with you. Which means that YOU don’t have to wait years, months, weeks or even days to find happiness – I’ll teach you how to get there in just one day! The reasons are far too many to mention in this short amount of space! But here are a few, scientifically proven, reasons for YOU to learn the art of true happiness. Make a massive difference in the world. And being happy not only benefits YOU, but also your partner, your family, your friends, your colleagues, your community and even society at large. Whoever I work with, whatever they come to me for help with, whatever stage of life they’re at – what EVERYONE wants, above everything else, is to be truly happy and fulfilled. This is YOUR opportunity to work with a leading UK Life & Career Coach for a whole day, surrounded by fabulous, like-minded women who want to learn the art of true happiness and change their lives as a result. Places are limited to only 12 amazing women and this is the opportunity of a lifetime. E-mail me HERE to register your interest in the next HAPPY event and you’ll be the first to know the date (as well as receive the Early Bird Discount). If you KNOW that this is your time; if you’re READY to invest in YOU and in changing your life, I want you to be there!